Welcome to the University of Nebraska at Omaha! 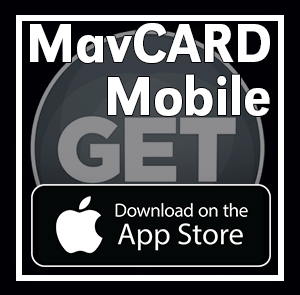 Your MavCARD is your key to campus life at UNO! It's your official student ID card, your Criss Library Card, access into Campus Recreation in H&K, entrance into campus sponsored events & free ticket into regular season home Maverick athletic events. It is also a your access card for campus buildings, parking garages, and residence halls. 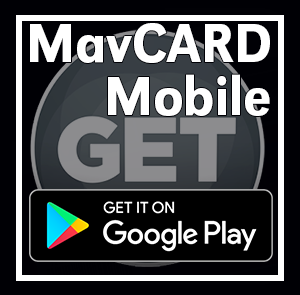 Download our new MavCARD Mobile app, GET! You can deposit money to your card, view your MavMONEY balance, deactivate your card if it's lost or stolen and much more. The MavCARD Services office is located in the Milo Bail Student Center, 2nd floor.